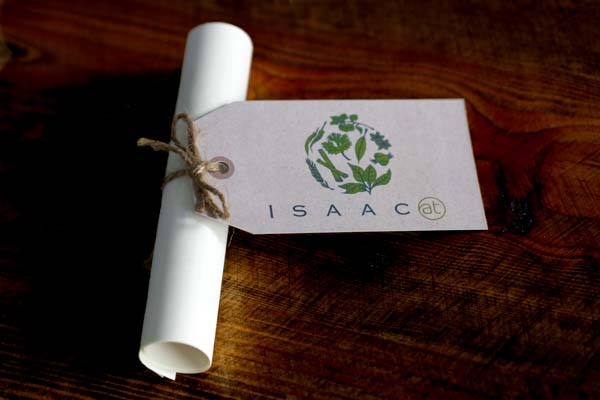 There’s something about Isaac Bartlett Copeland, Founder and Head Chef of Isaac At. 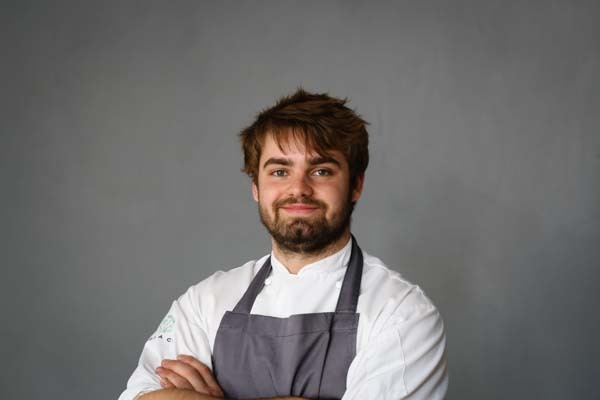 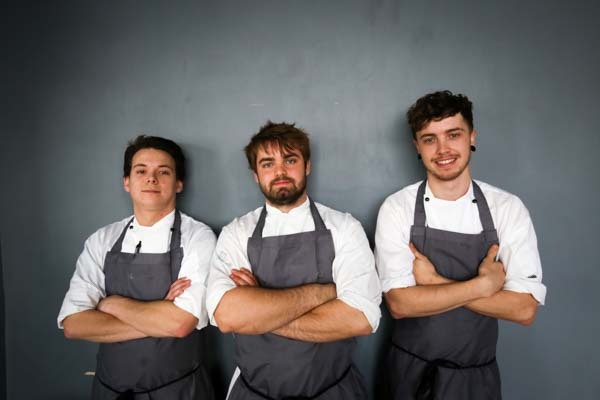 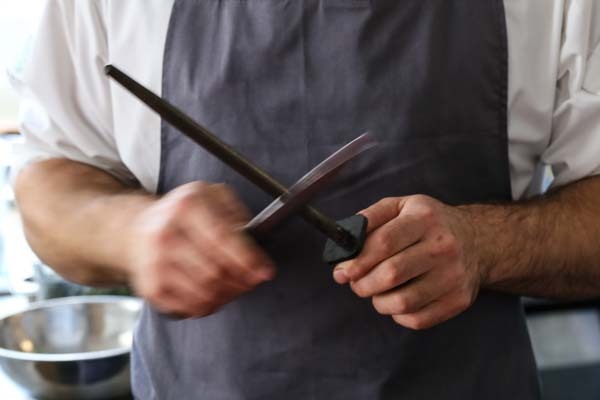 Many comments have been made about his extensive knowledge and skill belying his young age, but he also exudes a drive and passion for cooking that has surely catapulted the restaurant into the limelight over the last few years. 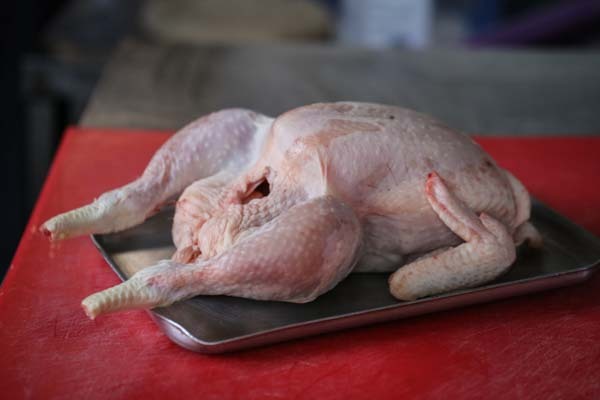 Here Isaac Bartlett-Copeland gives us an RB exclusive and demonstrates step-by-step instructions for deconstructing a raw chicken.